Download today for free. If you are a veteran you can find free chiropractic services in the resources tab. We will meet at the Coffee Kiosk in Crossroads Oakley at 8:30 am on 11/17/18, that morning. Get some coffee, pray, get our work site assignments and head out. The more men we bring, the more Veteran families they will entrust to us, now and in the future, so let’s make it happen. A day of #guns, the smell of gun powder, and #veterans/#military family is one good remedy for #depression or #anxiety for some of us. Spending time we people that speak the same language as we do is a very good thing. 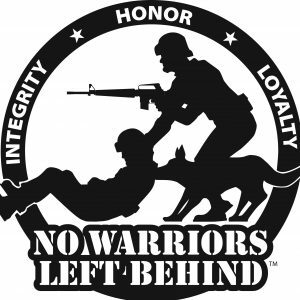 I’ve been promote the app to this warriors and the have like it a lot. I hope the promote it in their circle.